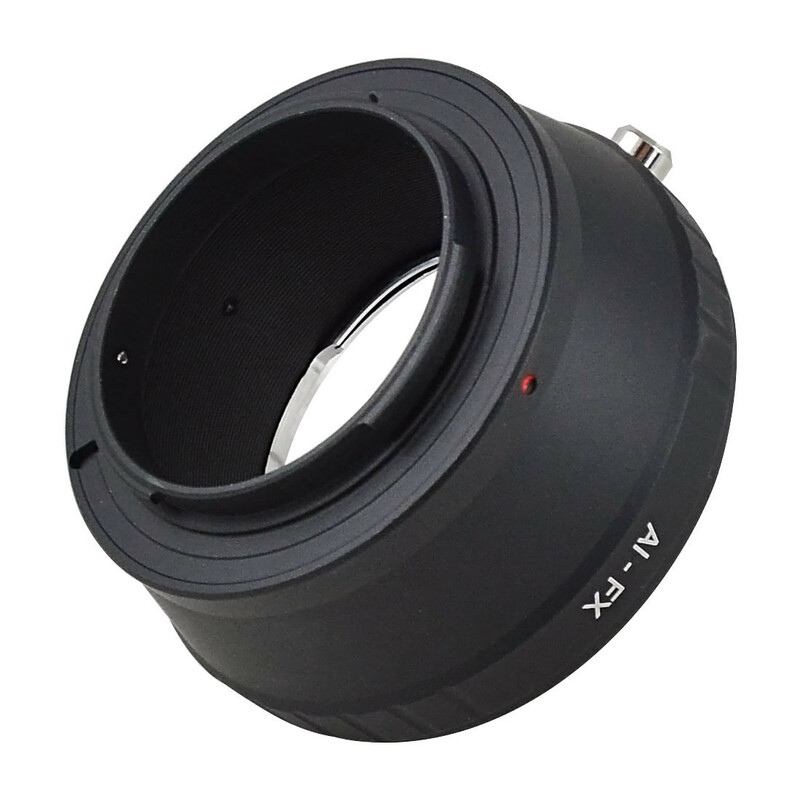 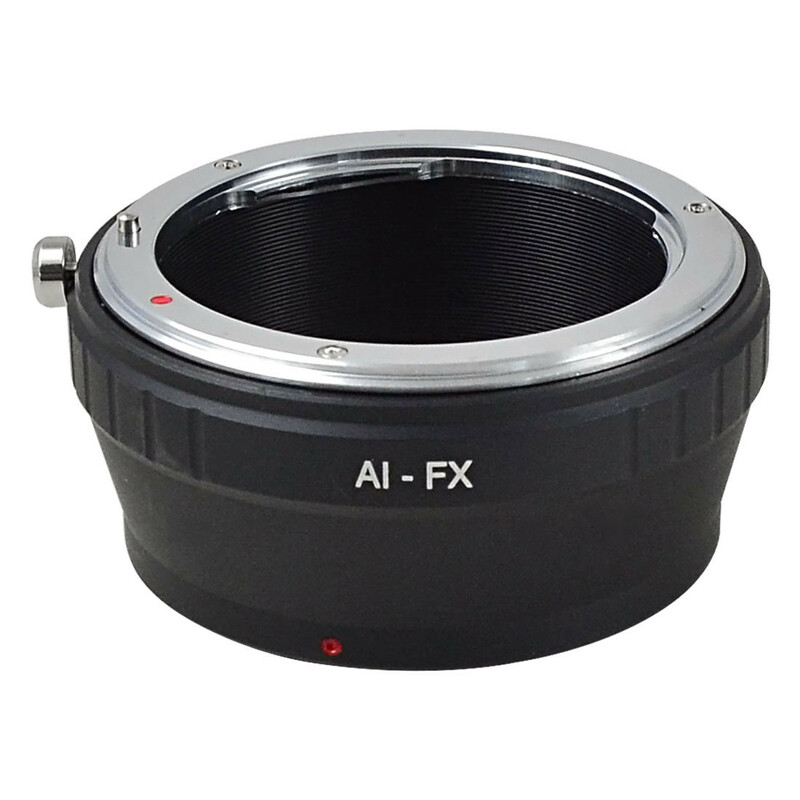 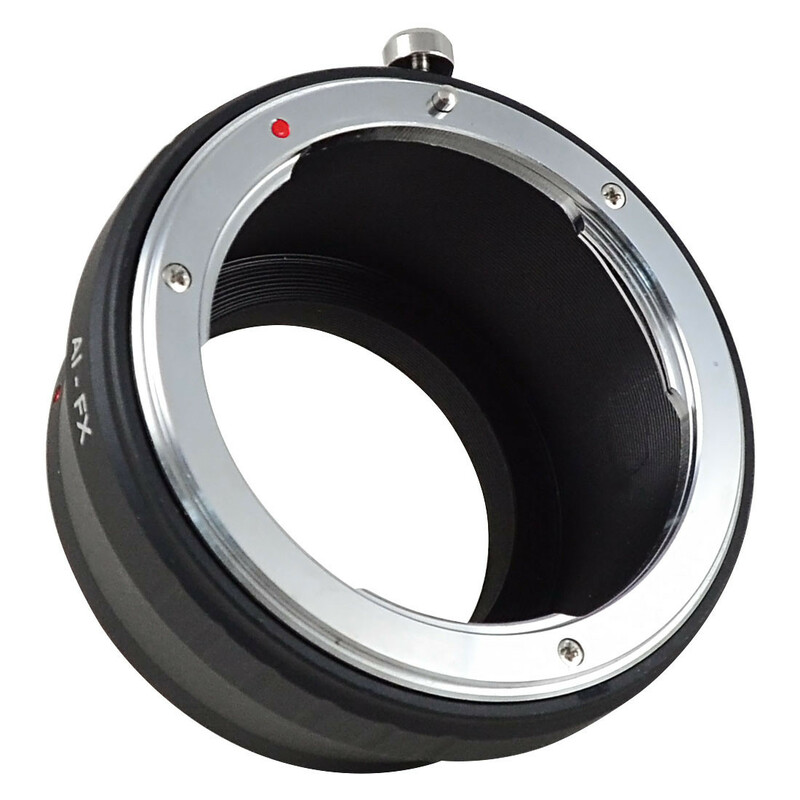 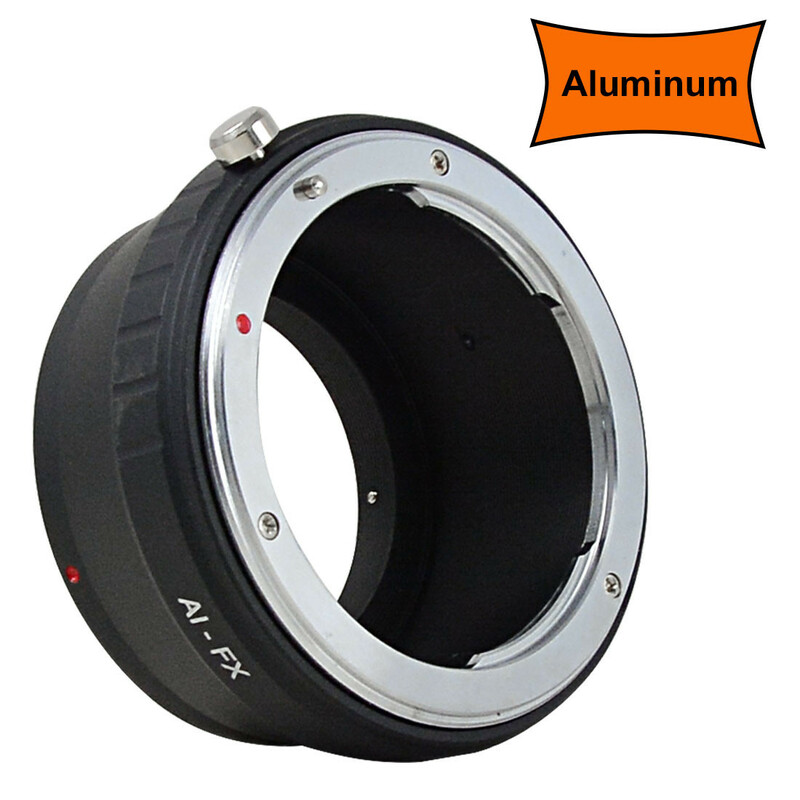 This is newest adapter for Nikon AI Lens to Fuji X Pro camera body . 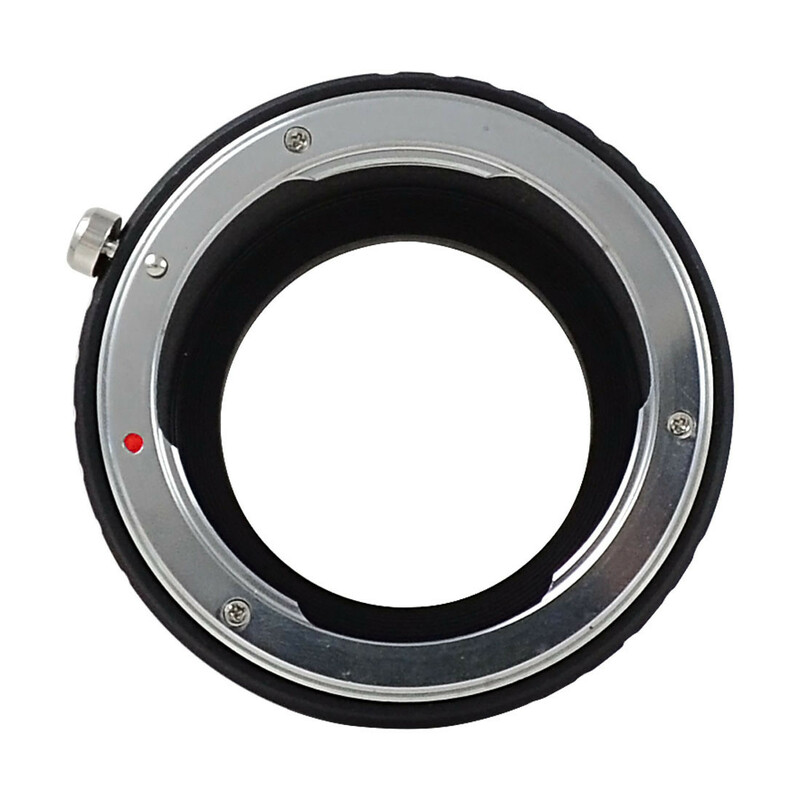 Only when turning on ”shoot without lens” to use the lens adapter. 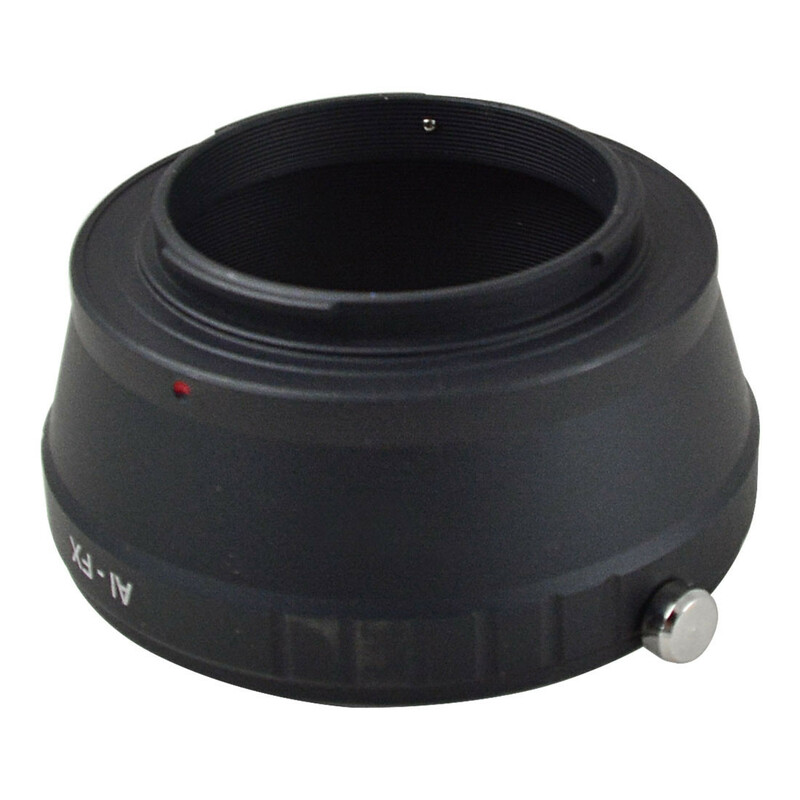 It’s full manual operation, operated in manual focus mode and manual adjust diaphragm when use the lens adapter. 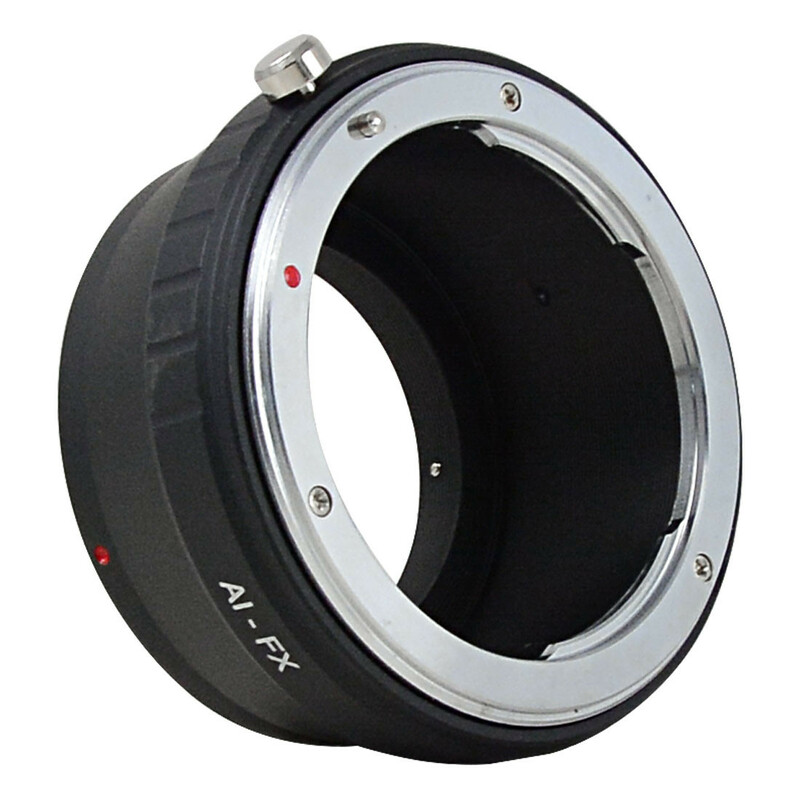 With lock or open apertre control ring to set the designed aperture.